The plaintive cry from the back seat of ‘are we there yet?’ is what every parent dreads to here on a long road trip. You just know the kids are just itching for it all to end so they can get out of being cooped up inside the car. 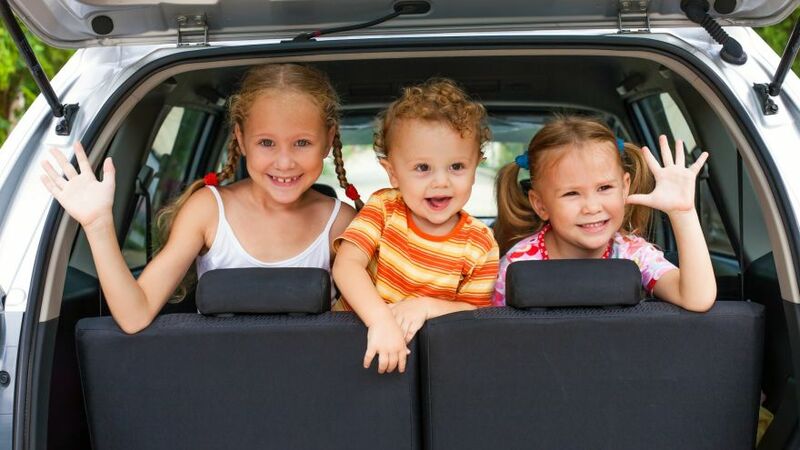 For decades it’s been every parent’s nightmare of how to keep the kids occupied when on a road trip lasting many hours. It’s not natural for children to sit still in the same place for hours on end. So, keeping them amused has been a task often left to mom, while dad gets on with the driving. 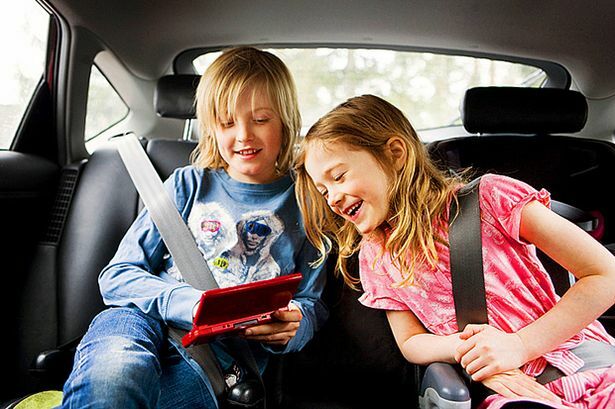 Nowadays vehicles have extensive entertainment systems, including video players, and even game consoles to keep passengers and children amused. But there is nothing that beats the old style games we use to play before cars became crammed with technology. They are also some of the best games to help your child learn about the world around them, and train their memory, and you don’t need a pencil, paper, or a board to play them. This is probably the most well known of all the looking and learning games people young and old play on car journeys. The game I-spy originated sometime in the early 20th Century, and was first mentioned in a Canadian article in the 1930s. The game could have come from the spy mania surrounding the First World War, or in the lead up to World War II. What makes it ideal for car journeys is that there is no need for a pencil and paper, and it is all about looking and being attentive. The easy to learn game involves on person among the group deciding on a surrounding object and getting the others to guess what it might be by asking the question.. “I spy with my little eye, something beginning with the letter…. ?” You can replace letter with color or shape depending on where you happen to be. It is then up to the rest to offer suggestions as to what the person was looking at with their little eye. Whoever guesses correctly then has the right to pose the next question. It’s amazing how long, even very young children, can be kept entertained in this way. This game comes in a number of different guises, but they are all basically the same. It’s all about the alphabet and memory, and is ideal for children 6 and up. The other great thing about this game is that you don’t require a pencil, paper or a board to play. 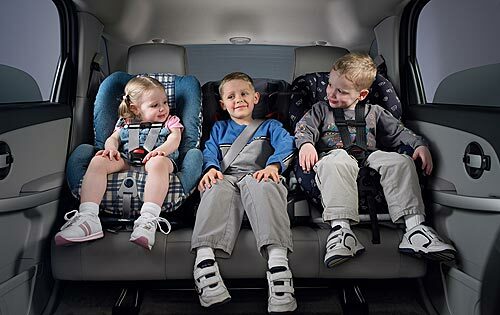 Everyone in the vehicle can take part and it is great to keep young minds occupied on a long journey. The first person says “I’m going to go on a picnic and I’m taking with me…” an item that starts with the letter B, for example bananas. The next player then has to repeat what the previous player said, and include something starting with the letter c, for example “I’m heading to a picnic and I’m taking with me bananas and cheese.” The game progresses from player to player adding another letter in order.. C,D,E, etc. If a person can’t remember the sequence they are out of the game, until the last person who can recite the complete list is left, who is then declared the winner. It’s good to give very young children clues, and be lenient with them until they get the hang of the game. One of the simplest learning games you can play when traveling, and again you don’t need paper or a pencil. This game is awesome for young children as the rules are so straightforward. The first player in the group secretly decides on a subject, which can be animal, vegetable, or mineral, and then it is up to the others to guess what the subject is. The group has 20 questions to guess the subject correctly. They ask questions in turn, or guess, but not both. It is a fun way for young children to learn associations, and helps with the cognitive ability. One of the many variations is guess who? In this case the player decides on a famous person, either from real life or books, and it’s up to the others to guess who they are. While driving along one of the adults can pick out a license plate of another vehicle. Each person inside the car can take turns making a phrase out of the letters and numbers that make up the plate. Why it is better to have games without paper and pencil? 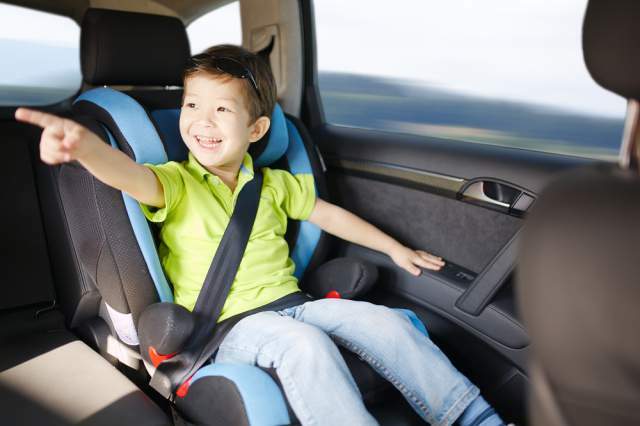 Researchers have shown that motion sickness, especially among young children, comes when their inner ear gets mixed signals. The dizziness and nausea comes about when there is a confusion of the senses. When your child plays a video game, reads, or keeps their head down looking at a piece of paper, their eyes are focused just a few feet away. This sends a signal of stillness to the brain. However, the inner ear is experiencing something different, which it picks up from the motion of the vehicle. It is this conflict of signals to the brain that results in the nausea known as motion sickness. 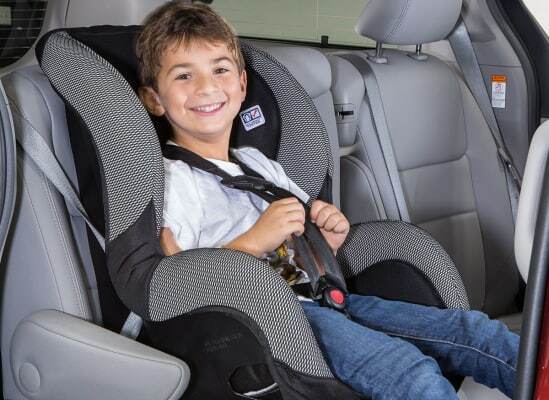 That’s why one of the best ways to combat motion sickness in children is to have them focus on things outside the car.